The phone market is really sensitive now and that’s why lots of peoples getting confused which one is to choose. So, here is Our list of Top 10 Best Smartphones under 7000 Rupees in India. All the phones in this list are packed with latest specifications and provide great performance. If your expectation from Camera is too much then you may disappoint But don’t get me wrong here most of the phones in our list have decent cameras but not as good as some mid-range smartphone cameras list Moto G5s. If your Budget is tighter don’t forget to Check Best Smartphone List Under Rs. 6000 or if you can Spend little more then you can see our List of Best Phone Under Rs. 8000 in India. I have also mentioned the major Pros & Cons for the smartphones whether it is good for gaming, clicking pictures, music or reading/surfing internet. Here we are presenting a List of Best Phones of 2018 Under Rs. 7000 in India. 10 or D is the Best Smartphone which you can under Rs 5000 in India from Amazon. This phone has the same hardware as Redmi 5A with a Bigger Battery. Overall this phone offer best value for your money technically but Mi has much better services centers in India. The InFocus Vision 3 is a good mid-range smartphone, which offers more than enough value for its price. 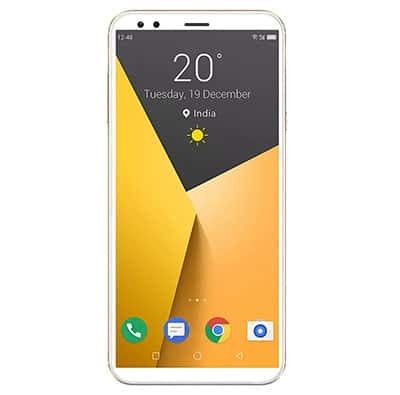 It offers a dual primary camera set up along with a fingerprint reader at the rear panel, which is hardly found in the smartphones within this price range. 18:9 Screen ration makes this phone modren and uptodate. Overall, it is a delight to own a smartphone like this. The Lenovo A5 is a nice smartphone which comes with a lot of strong features. The configuration is great to deliver a quality performance. You can capture good images as well as can record HD videos by using the mobile phone. The battery is excellent to keep the show running for long hours. Overall, the Lenovo A5 is one of the best smartphone in this price range to go for. 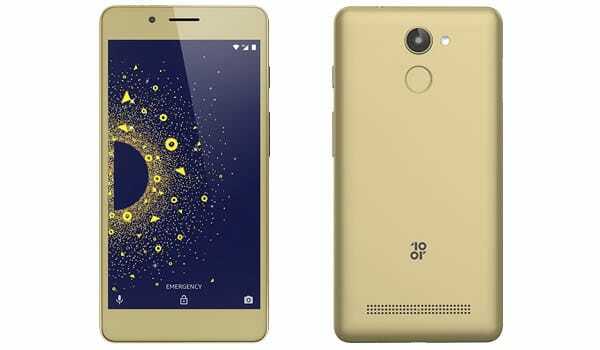 This phone is Launched in May 2017 and this phone is award as the best Low-Budget Smartphone by Tech to pick. So, If your budget is under 7000 this is the best phone which you can buy. Overall this phones is bang for the buck because it cost only Rs. 6999. Again another phone from xiaomi in this list. This is the best phone which you can buy under Rs 7000 Before Redmi 4. 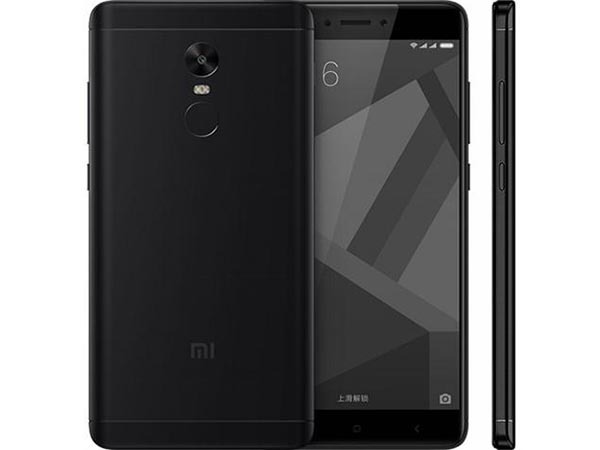 There is not much difference in terms of internal Specifications but new model has a fingerprint scanner and 2.5D Curved glass which make redmi 4 a bit premium device. 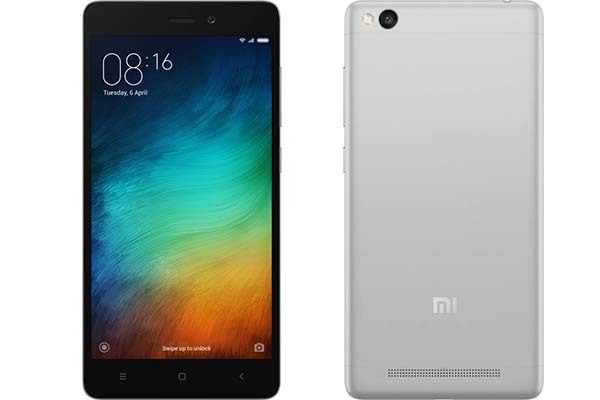 Xiaomi Redmi 3S has a 5-inch HD Display. It is powered by 1.4GHz octa-core Snapdragon 430 processor. This phone has 2GB of RAM. The phone has 16GB of internal storage that can be expanded up to 128GB. It has 13MP main camera and 5MP camera for selfies. The Xiaomi Redmi 3S runs Android MIUI 8. This phone comes with a 4100mAh battery. Xiaomi is just a boss in Budget Segment and here is the third phone in row from Xiaomi and this phone called Xiaomi Redmi 4A this phone just Cost under Rs.6000. Below we list the main Specifications of this phone. It has a 5.0-inch HD Display at a 296 PPI. Xiaomi Redmi 4A price in India starts from Rs. 5,999. The Xiaomi Redmi 4A is powered by 1.4GHz quad-core Qualcomm Snapdragon 425 processor. It comes with 2GB of RAM. The phone packs 16GB of internal storage that can be expanded up to 128GB via a microSD card. Xiaomi Redmi 4A has a 13MP rear camera and a 5MP Selfie Camera. mi Redmi 4A runs Android 6.0 and is powered by a 3120mAh non-removable battery. It weights only 131.50 grams. Finally here is a phone from Lenovo not from Xiaomi. 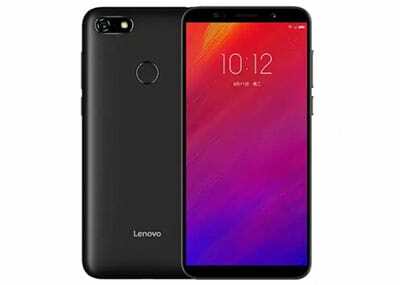 Lenovo A6600 is a great phone but Lenovo comes with MediaTek processor. This is also a killer option for Best Smartphones Under 7000 Rupees. 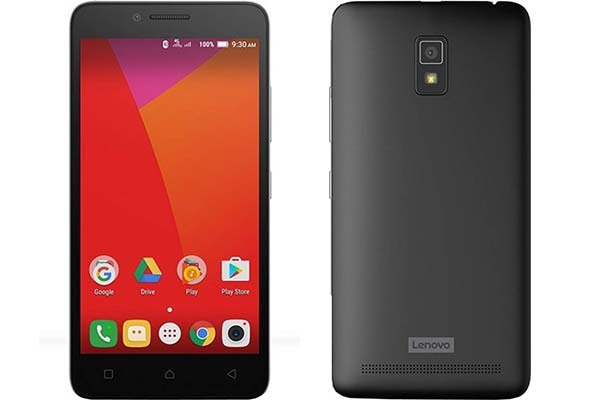 Lenovo A6600 price in India starts from Rs. 7,400. This Phone is powered by MediaTek MT6735P 64-bit Processor. The phone packs 16GB of internal storage that can be expanded up to 32GB via a microSD card. A6600 has a 8MP rear camera and a 2MP Selfie Camera. Lenovo runs Android 6.0 and is powered by a 2300mAh battery. It weights only 142 grams. Panasonic makes some good phone in budget segment especially in 5000-7000 range. This is also a good option if you are not a gamer. Because this phone heats a lot while gaming. 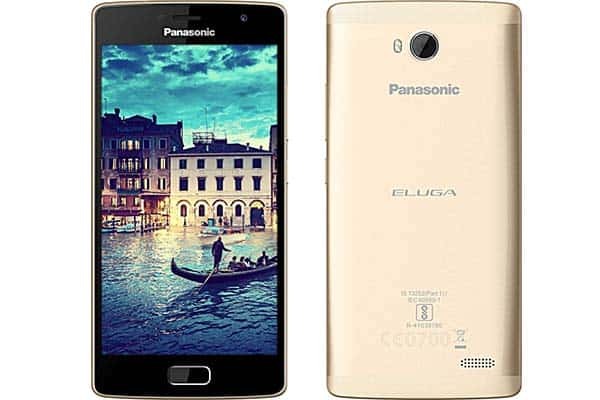 Panasonic Eluga comes with 2 GB RAM and 16 GB ROM you can also Expand Upto 32 GB via micro sd card. This phone has 5.0-inch HD Display. For the camera, it has 8MP Rear Camera and 5MP Selfie Camera. For Power, it has 2800 mAh Battery. Xolo era 2X is a nice option if you are looking for an all round phone. The phone comes with a 5.0-inch display with HD Resolution at 294 PPI. 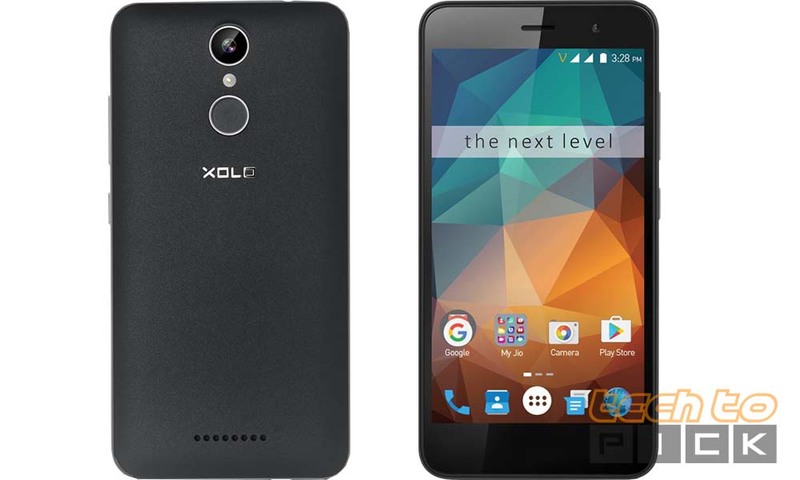 Xolo Era 2X price in India starts from Rs. 6,222. The Xolo Era 2X is powered by 1.25GHz quad-core MediaTek MT6737 processor. Xolo Era 2X packs an 8MP primary camera and 5MP Selfie shooter. The Xolo Era 2X runs Android 6.0 and is powered by a 2500mAh non-removable battery. The phone comes with a 5.0-inch 720P display with 294 PPI. The Motorola Moto E3 Power is powered by 1GHz quad-core MediaTek MT6735P processor. Motorola Moto E3 Power packs an 8MP rear camera and a 5MP selfies camera. 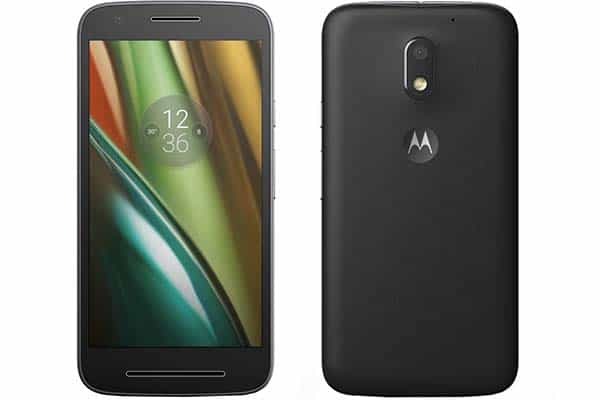 The Motorola Moto E3 Power runs Android 6.0.1 and is powered by a 3500mAh non-removable battery. It weighs only 153.50 grams. So, that is Our List of Best Phones you can buy under 7000 Rupees in India. All are Best so it’s on you which on you like the most. If you are still confused let us know in the comment section below and if you know any better phone please comment down below and we ‘ll add that soon in our list.